The 25-year-old, who represents the Knights and Free State in his country’s domestic competitions, will be the club’s successor to Shaheen Khan. Dry, a South African under-19 international, boasts an impressive first-class record, taking 174 wickets at an average of 29.14 while averaging 20.95 with the bat, including seven fifties and one century. 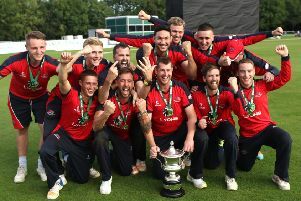 The signing was announced on the Twitter feed of the agency CricIntro and concludes Waringstown’s search for a successor to Khan, who has been integral to the villagers’ successes of the last two seasons, including Irish Cup victories in 2017 and 2018. Khan is unable to return to Northern Ireland in 2019 because of UK regulations around first-class cricket and has since signed to play for Dubliners Pembroke next season. 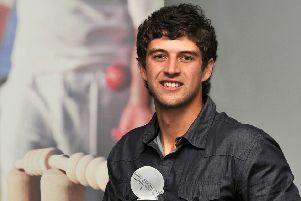 Dry’s signing is subject to approval from the UK Borders Agency and the Northern Cricket Union.